WHEN you find a job that is your passion or your vocation, your leadership has incredible strength. 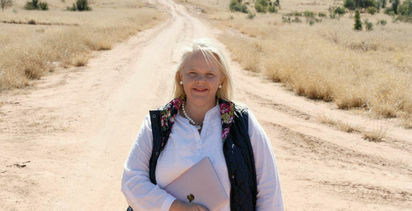 Lorraine Gordon has a fearless approach to leadership, going above and beyond to engage with both growers, community and industry throughout rural Australia. This approach makes her an exemplary choice for the 2018 Rural Community Leader of the Year, sponsored by Market Check. Lorraine believes that when farmers work together, they can achieve great things. 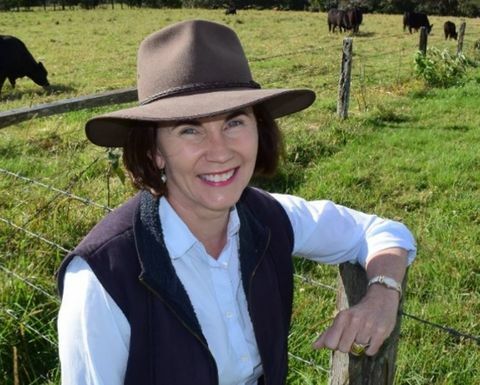 In her role as program director of the national Farming Together Program, Lorraine has worked tirelessly to keep farmers energised and engaged in the potential benefits of collaboration. That is, to reduce input costs, value add and ultimately face the marketplace in a stronger position. During her two-years leading the program, Lorraine has created possibly Australia's largest community of primary producers keen to boost their margins by forming co-operatives and collaborations. To date, a total of 57 new agricultural cooperatives have been encouraged to form and register. That figure is still growing, representing possibly the biggest annual growth in agricultural co-operatives in Australian farming history. 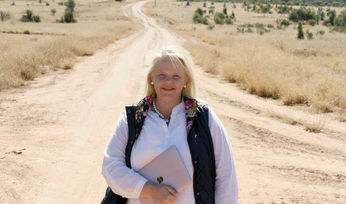 Additionally, Lorraine manages her family beef operation at Ebor, New South Wales and a nearby eco-tourism complex called Yaraandoo. "Farming is in my blood and so being able to work in a role that enables me to give back to my industry is really rewarding," Lorraine said. 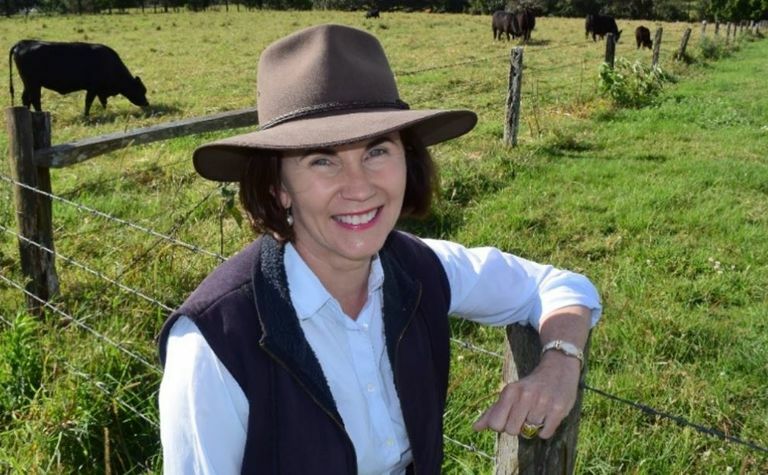 "I consider my community to be all the newly empowered and emboldened clusters of farmers, fishers and foresters across Australia, and all of those who aren't yet on board with our philosophy." "It hasn't always been easy, and I have faced down some considerable failures and challenges, but that is all part of the journey towards success. "I am extremely proud of the team I have built and of the work we are doing. Knowing we are making a difference and helping Australian farmers collaborate and gain strength in numbers is very fulfilling." Ben Roche, Southern Cross University Vice President (Engagement), employed Lorraine to lead the Farming Together Program in 2016 and said that Lorraine was extremely passionate and had a deep commitment to rural communities and understanding of the role agriculture plays.